Heart disease will ultimately lead to heart failure and it´s a condition in which the heart is not able to pump enough blood throughout the body for its normal function. The cause of heart disease can be either functional or structural disorder of the heart. Common causes of heart failure include cardiomyopathy, hypertension, heart valve problems and coronary artery disease. There is no cure to heart failure, though we provide heart stem cell treatment and therapy for cardiovascular diseases that can improve conditions and symptoms for the patient. 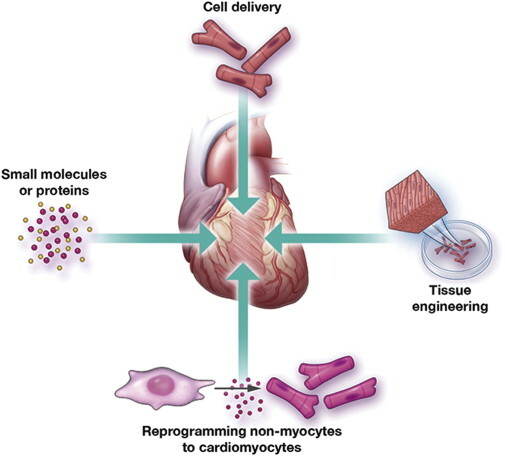 For example, studies have demonstrated that stem cell therapy will cause new muscle cells to be formed through stimulation of dormant stem cells that are already inside the heart muscle. 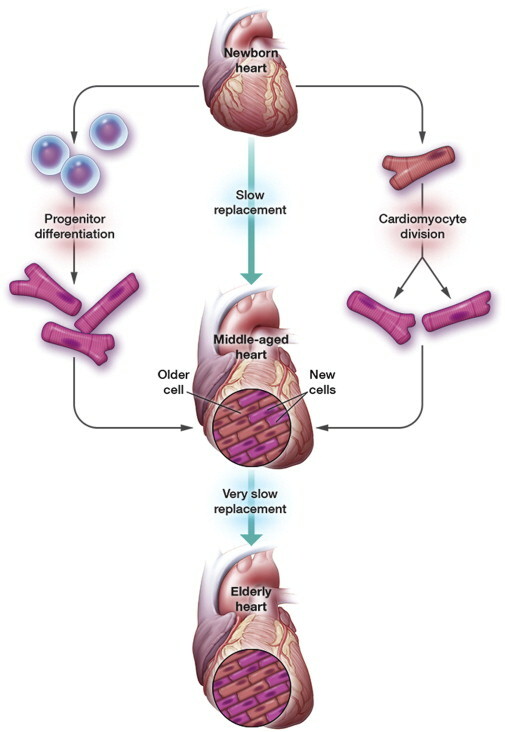 In these studies, the administered stem cells also transformed into new heart muscle cells. Our heart stem cell treatment protocol for heart failure involves the administration of mesenchymal stem cells harvested from human umbilical cord tissue or from adipose tissue from the patient in the early stage of the disease. These stem cells along with specific peptides and stem cell growth factors can show real benefits to patients suffering from heart disease. Supportive therapies such as Biophoton blood laser cleaning and blood oxygen therapy also support the body’s healing process. Would you like Treatment for Heart Disease?